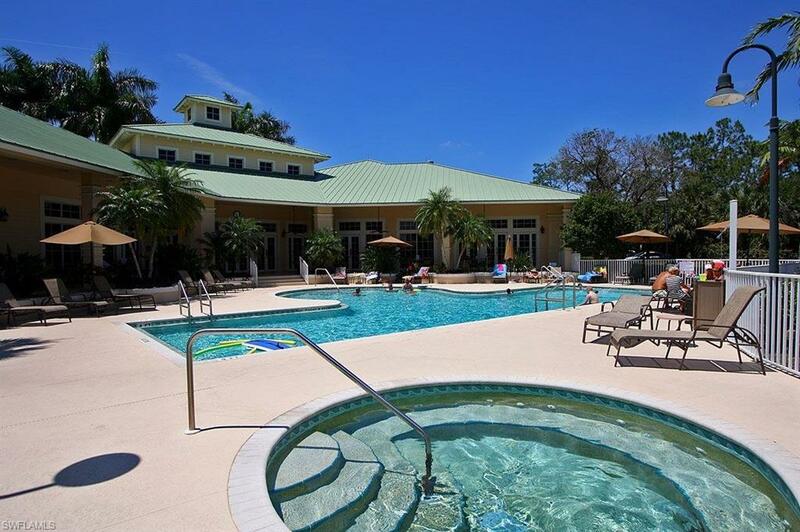 3940 Loblolly Bay Dr 2-104, Naples, FL 34114 (MLS #217068846) :: Clausen Properties, Inc.
*Just Reduced* Chose from Social or Golf Membership*** Tropical Paradise !!! Open for 2019 Season !!! 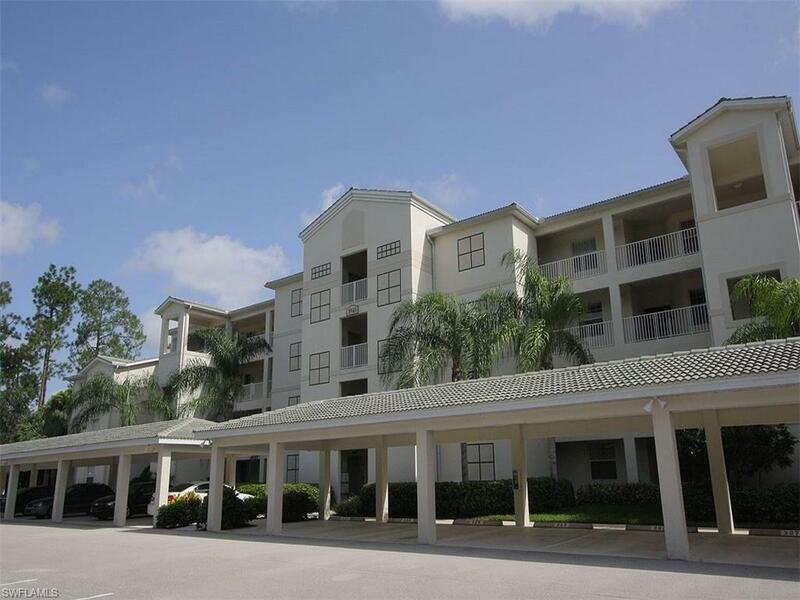 - located towards the southern tier of Naples. 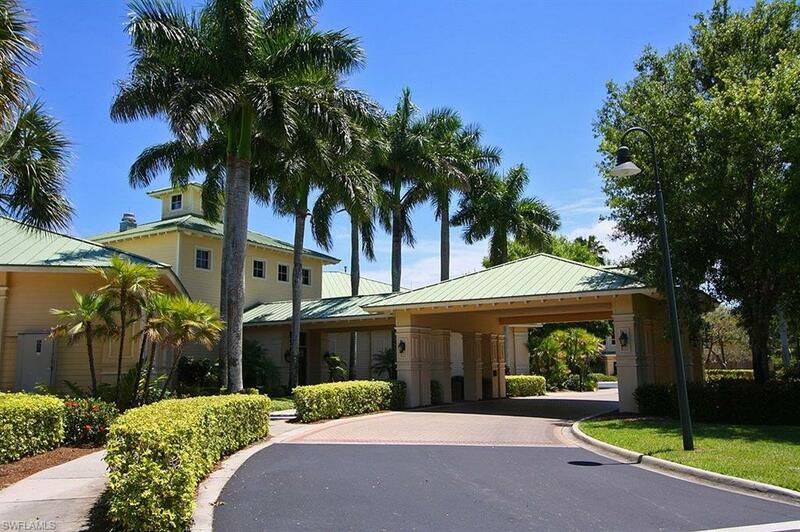 Forest Glen offers a full service country club, fine dining, tennis courts, swimming pools, state of the art fitness center, meeting and banquet facilities and many other amenities. 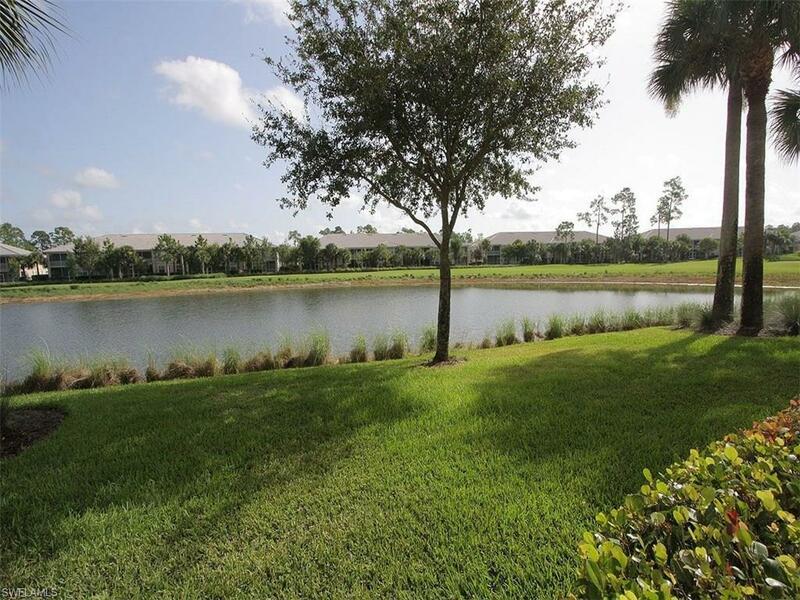 Residents also enjoy an optional golf membership, paved path through the preserve for biking, jogging or simply strolling through the community.